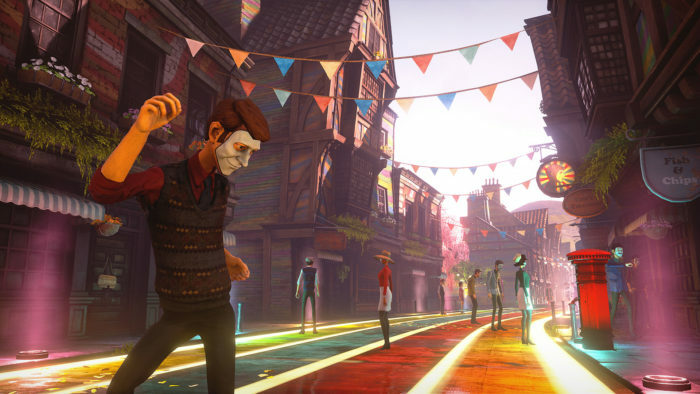 Microsoft debuted a new gameplay trailer of the upcoming We Happy Few by Compulsion Games. 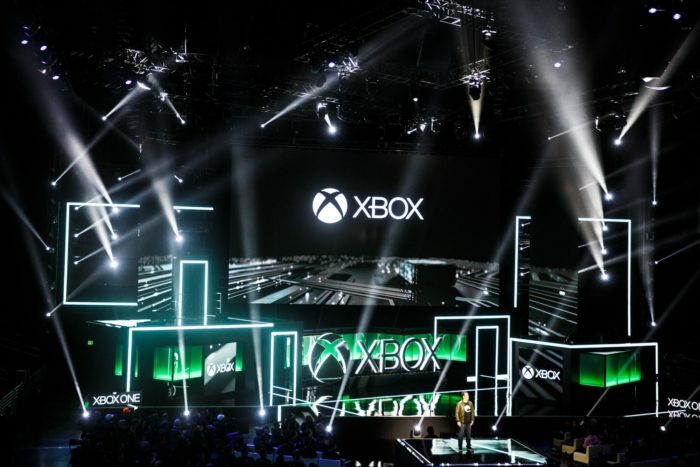 The new clip came soon after the announcement of Microsoft’s acquisition of Compulsion Games during the very same E3 conference. The game is set in 1964 in a dystopian English city. This alternative reality game is filled with people who are “trying to escape from a lifetime of cheerful denial”. Everything in this city is joyful, the citizens, the streets, and Uncle Jack, a prominent television personality. You will have to find out how this city came to be like this through its dark history. The trailer shows off the creepy essence of this game with people who have masks on their face to shape your face into a smile. Conformity is key to survival in the drug-fueled city. 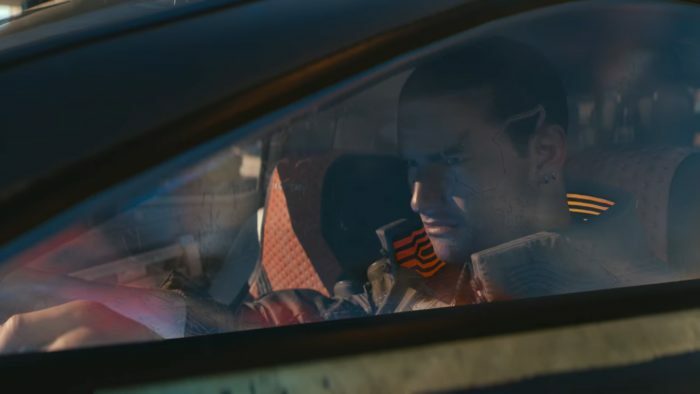 The game has three separate narratives of rebellious people from the retro-futuristic city, Wellington Wells, that intertwine. Every player will have to participate in activities that go against the norms of society. You decide if you want to conform to the status quo, hide from the world, or fight. Experiences in the game are unique to every player through a procedurally generated world. You can customize the sandbox to carve your own story, collect weapons and recipes, craft unusual weapons or don’t fight at all. However, you will always have to deal with the cringy citizens who will try to make sure you “take your Joy”. The game will be available for Xbox One, PlayStation 4, Windows, Mac, and Linux on August 10, 2018.